Oh, Rachel. Spokane can always count on you to highlight how much work we have to do as a community. Every time you insert yourself into the limelight, you yank off the bandage covering the wound and scars of so much racial discord, oppression and pain in Spokane. 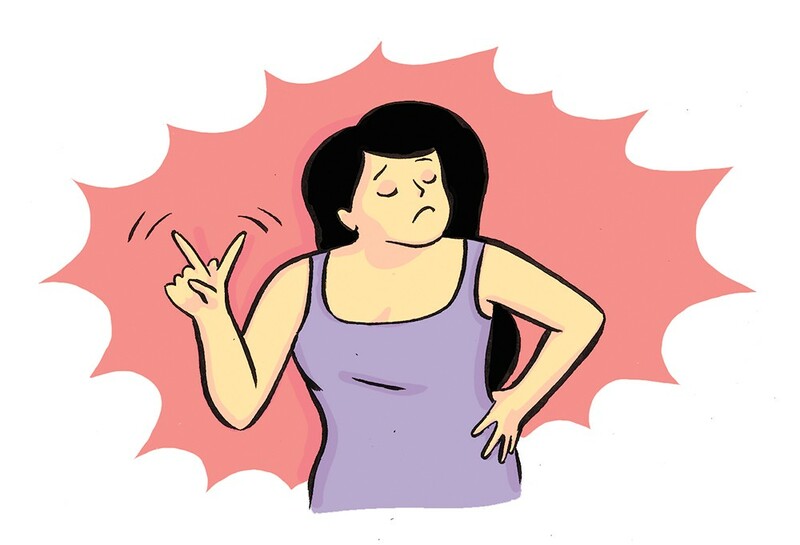 People online are defending you because they perceive you as a victim of vitriolic hate and judgment. They say that everyone deserves to be seen as human and be forgiven for their mistakes. But you are not a victim. You are not innocent in the creation of your current situation. You are, in fact, the cause of your own circumstances. And let's be clear, you haven't made a mistake. You are a thief. You are a con artist. You in no way just made a mistake — because a mistake implies a single event, which doesn't apply here. But characterizations of your behavior as "making a mistake, we must forgive her" are par for the course for white privilege. As much as it might shock you, that doesn't make it OK. It also doesn't address the fact that almost two years later, you haven't changed your behavior, you haven't asked for forgiveness, you haven't made amends to anyone in Spokane, and you are still hoarding an identity and spirit that doesn't belong to you. It's morally reprehensible and spiritually corrupt. And here we are again, while civil rights, the environment, the educational system and so much more are facing unprecedented attacks. You come along with your fake tanning, your manufactured hair and your boldface lying. You announce that you are almost homeless because you have applied to hundreds of jobs and — big shocker — no one wants to hire you. And oh, by the way, your book comes out in a couple of weeks, and you're racking up the stolen goods manifest with a new, legal African name. Many people are also calling for compassion for you, because clearly you have problems. And they're right to call for compassion for those who have real issues. But you, Ms. Dolezal, do not get to steal or lie without social consequences. Those defending you also claim that you did so much to advance race relations in Spokane. This is so laughable. Literally, people of color who have been working on these issues in Spokane for decades think you are hilarious. We always ask, "What has Rachel done?" Like, really? What policies did she change to help eliminate disproportionality in our education systems, our justice systems, our child protective services? None of us can think of any, except instances in which you set us back. Think of the Police Ombudsman Commission. Sure, you crowdsourced your NAACP presidency and momentarily increased membership in that organization, but that's pretty much it. And while you've been fishing for a publisher and writing your memoir, there are real women of color doing real work in Spokane. Every time you derail the conversation for your personal gain, those women walk the Earth with heads held high, hearts strong, and their beautiful black and brown skin shining in the sun. You, on the other hand, are a hijacker unworthy of your new name and the attention you receive for your thievery. 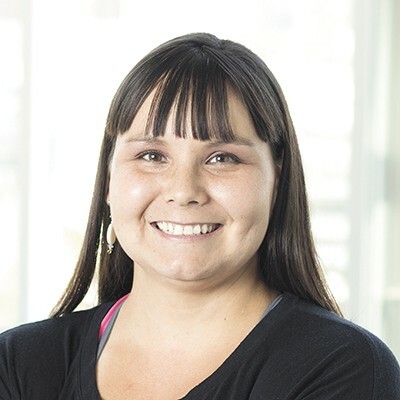 Tara Dowd, an enrolled Inupiaq Eskimo, owns a diversity consulting business and is an advocate for systemic equity.